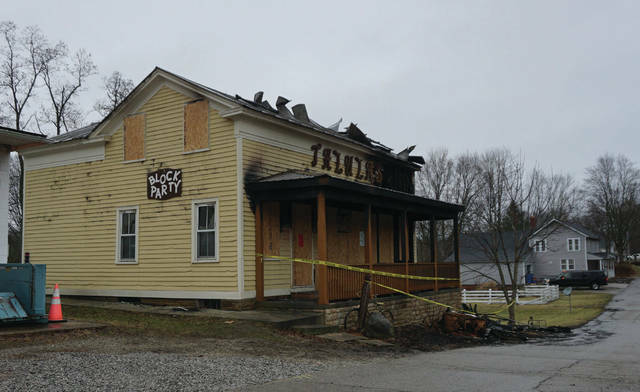 There was a fire Saturday morning, Feb. 17 at Talula’s, 39 Middle Street, Galena. No one was hurt. Acting BST&G Fire Chief Kevin Kline said the approximately 200-year-old building had extensive damage to the first floor and instability on the second floor. Most recently Talula’s was a shabby chic store owned by Brian and Anne Severs.